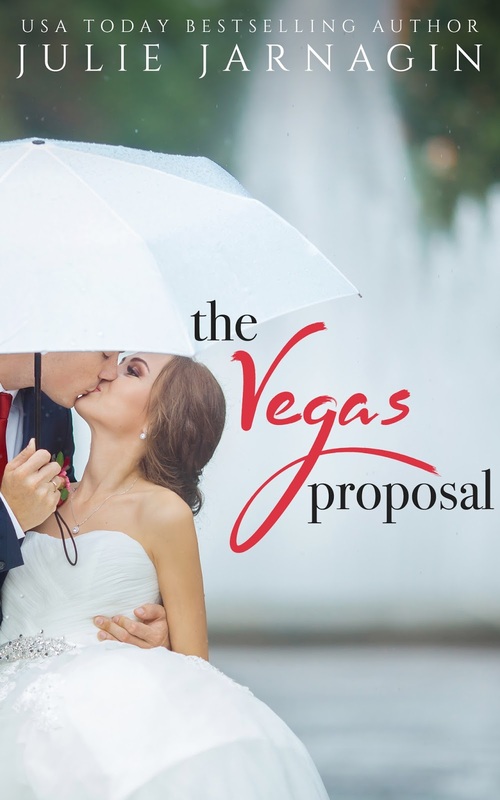 Readers, I have big news! 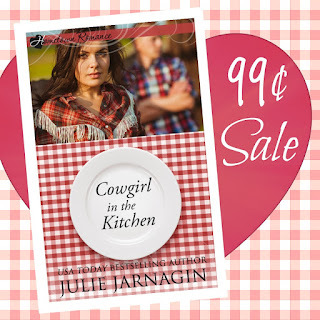 Cowgirl in the Kitchen is on sale for only $0.99 for a limited time! I love the blurb and cover for this book, Julie. Definitely another winner! I have gotten hooked on Cowboy/Cowgirl books. On my TEB list.